McIlvenna explores the economics of the family through the post office worker and Civil Service pensions. 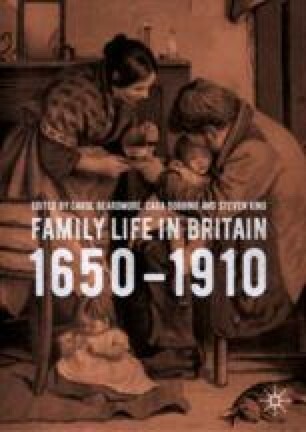 The role of the family in the working lives of civil servants has been woefully neglected by historians of the family and Civil Service alike. At its core it investigates the juxtaposition between workers and their families and the state. Civil Service workers believed that superannuation remuneration was their property a claim repeatedly reputed by the government. They were however unable, to offer their families the stability that other clerks in industry could through systems of patronage, contributory pensions and insurance. As a result, they chose superannuation as their battleground and McIlvenna uses this to emphasise the quality and strength of family relationships. She argues that through the delivery of information and letters across the nation individual families became a national family which has affected the way in which we conceive and define the family in this period.